Today we said goodbye to our school leavers …… all 32 of them !! Good Luck in Big School we are sure you will all be fabulous. 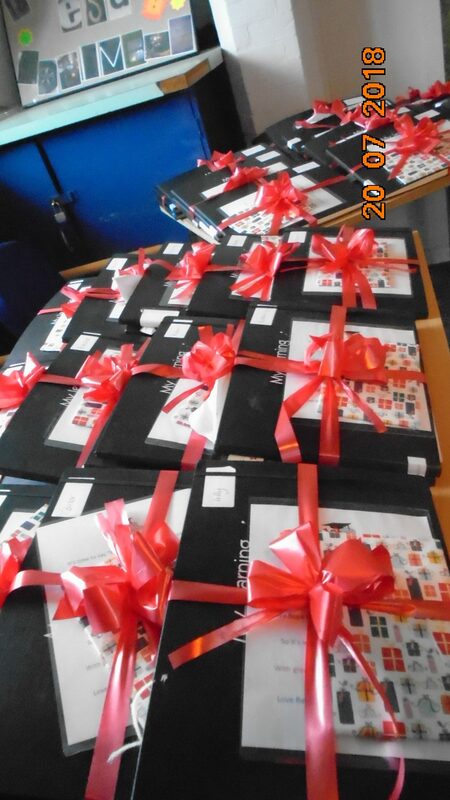 We had lots of party food and dancing then we had our graduation where the children were presented with their learning journey books. We are so proud of our leavers who have grown in lovely reception ready children. 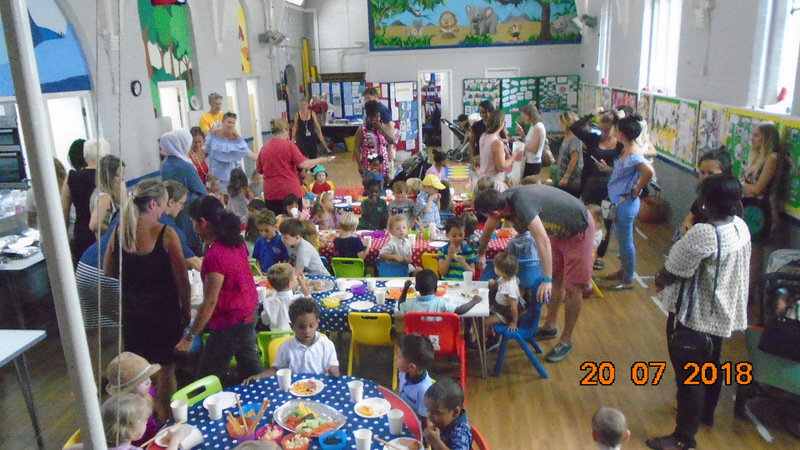 We had lots of parents and carers in who helped organise the party with us and serve the food as well as joining in with the celebrations. We now look forward to Sept and welcoming New and old friends back to preschool.